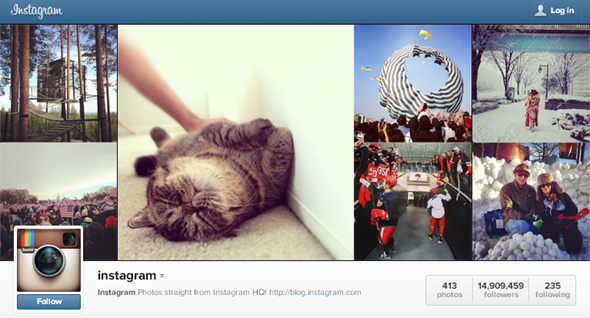 Instagram has updated their press page recently to release a number of new statistics to the public. Even after all the (over-hyped) backlash about Instagram changing their Terms of Service, then reverting to their original terms – it doesn’t seem to have driven users away. We are now starting to see Instagram integrating further with Facebook and moving onto their technology stack where appropriate. What will we see next? We originally reported this story on Allinstagram.